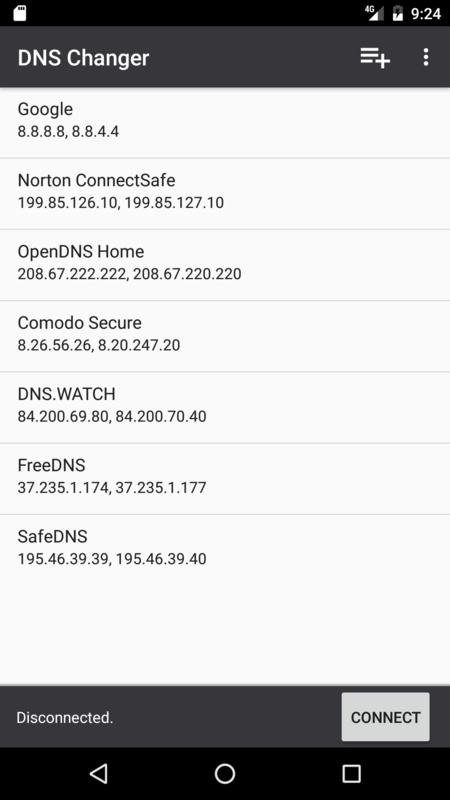 Download any DNS Changer app from the PlayStore like mine I provided here. If it does not work instantly try deleting any cache, where the ads may be served from. Surfing without ads is more secure and saves you a lot of your bandwidth. Adding alternate-dns servers to your list. Mükemmel bir uygulama. Teşekkürler admin.